The summer has been a great one! We had an amazing trip to France, Fynn took a two night back country camping trip with Wild Wonders, Sophie went to Winnipeg for two great weeks at RWB and we capped it off with a long weekend in Osoyoos at Walnut Beach. I truly think it was one of the best summers we have had as a family. This week we get back into our routines. 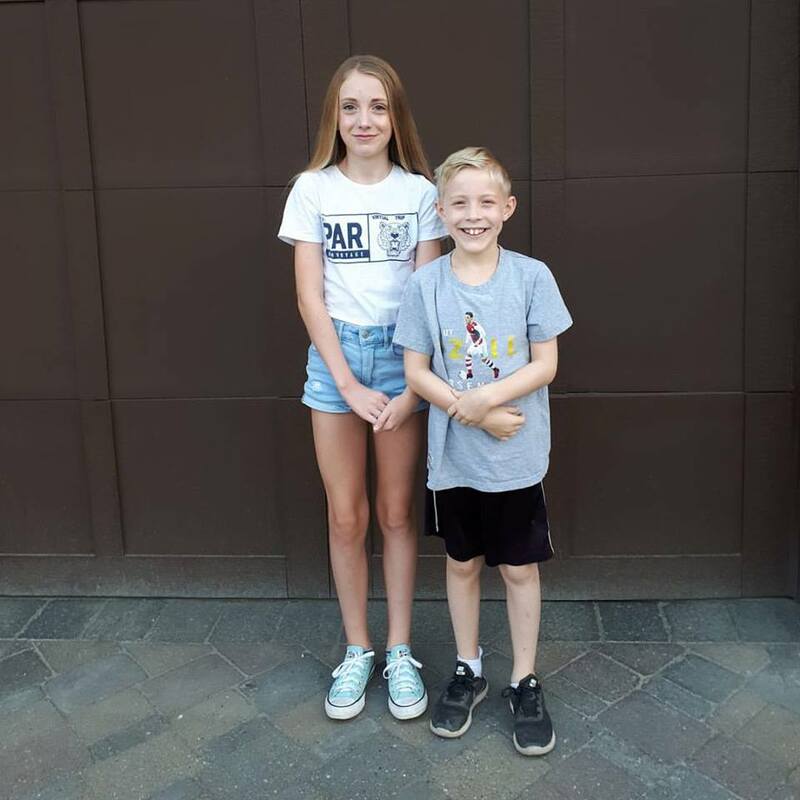 Sophie is in Grade 8 and Fynn is in Grade 5. Here they are for that obligatory back to school photo.